I LOVE this image. 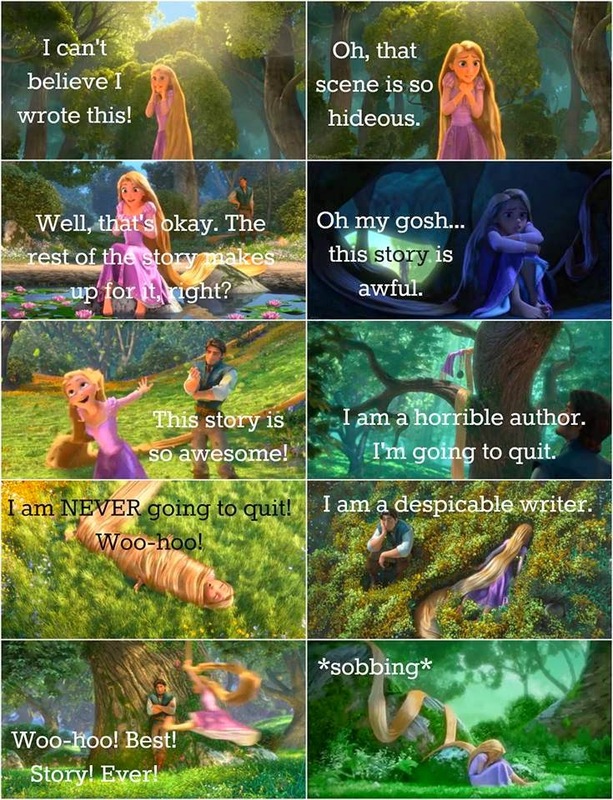 When it comes to the highs and lows that accompany publishing my books, my hubby always says this is ME! I love it lol. That part of Tangled is so funny....well, of course, the words are different lol. Ha ha! That's so perfect. Love it!